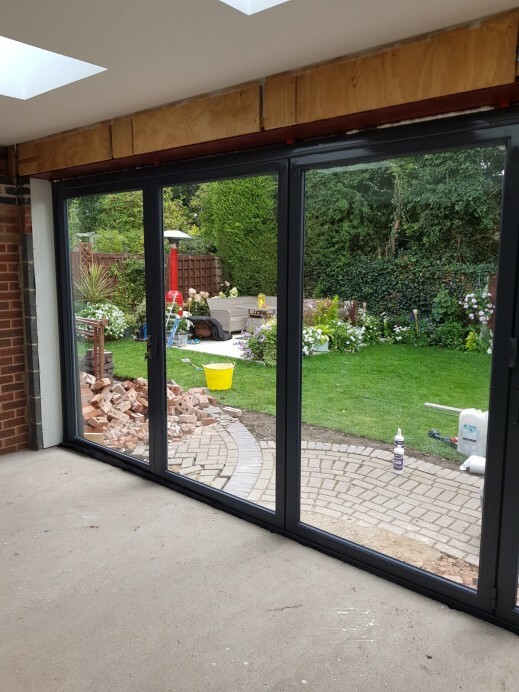 Its no surprise to anyone that one of the most popular products we provide for our customers are the range of bi fold doors that we sell. 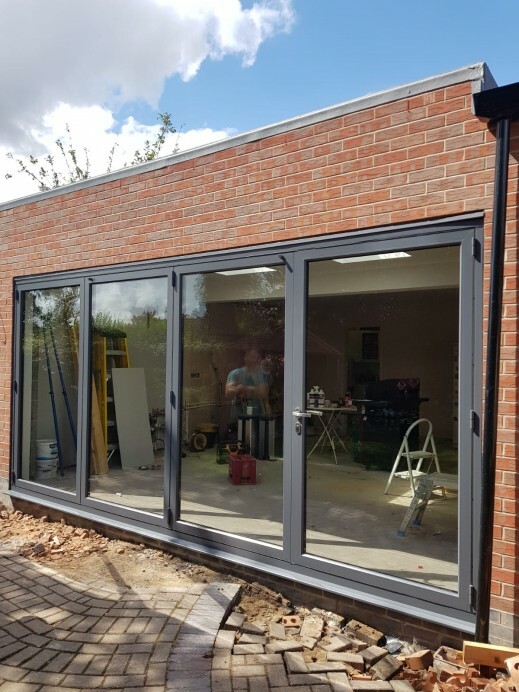 With each of the bi folds we have on display, they have their own individual strengths, and we like to think that any customer that comes into our showroom looking for a bi fold door can leave with a definitive choice of model that they can then plan for. 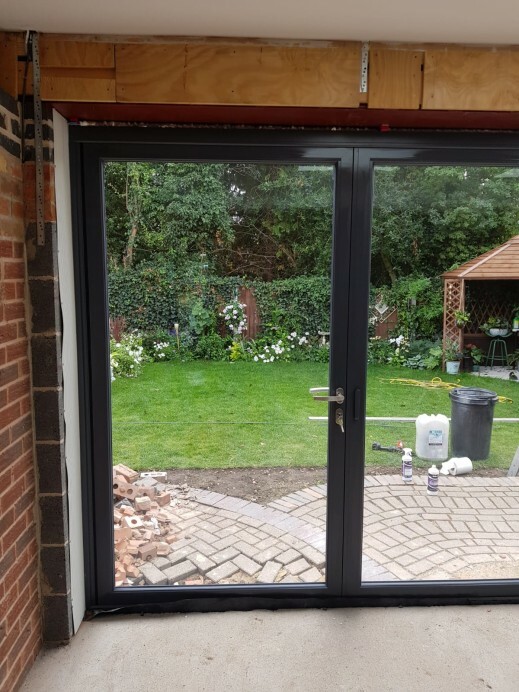 Take this customer for example who came into our showroom looking for a bi fold for their home, but had no idea about what options were available within the market, so we should them round and outlined all of the pros and cons of each of the bi fold doors, and in the end the customer chose to have a four pane Origin bi fold door, finished in anthracite grey, installed at their home. 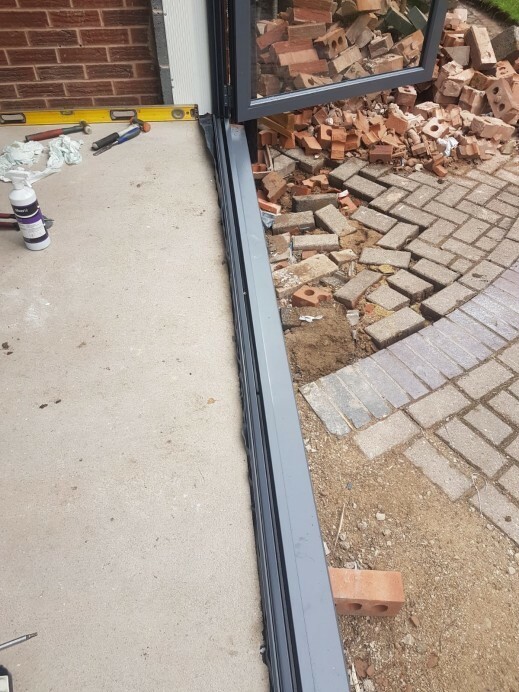 As you can see from the images, this new addition to the customer property looks spot on, providing a fashionable entrance way to and from their garden.